“Six Month Orthodontics” is the name of an orthodontic treatment, which is a testament of the modern advancements made in dentistry. Six-month braces, as the name suggests, are an orthodontic appliance that have treatment times that take an average of 6 months to complete. Depending on the severity of the treatment, the treatment times can accordingly vary. However, the 6-month treatment period is an attractive and short solution to problems associated with bad bite or malocclusion, and poor dental esthetics. Usually, patients who want to improve their smile seek orthodontic treatments. However, an orthodontist recommends six-month braces for the improvement of the affects of a malocclusion. 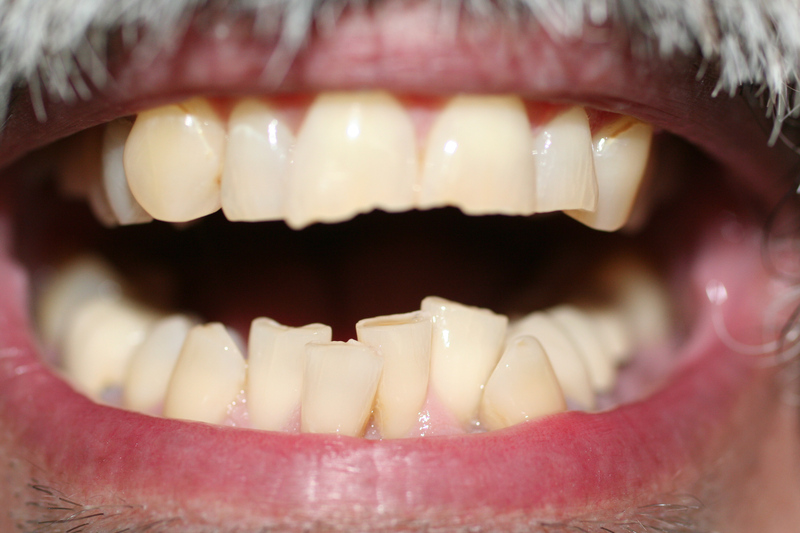 Chewing food can become difficult and cleaning teeth can become harder because of an improper bite or malocclusion. 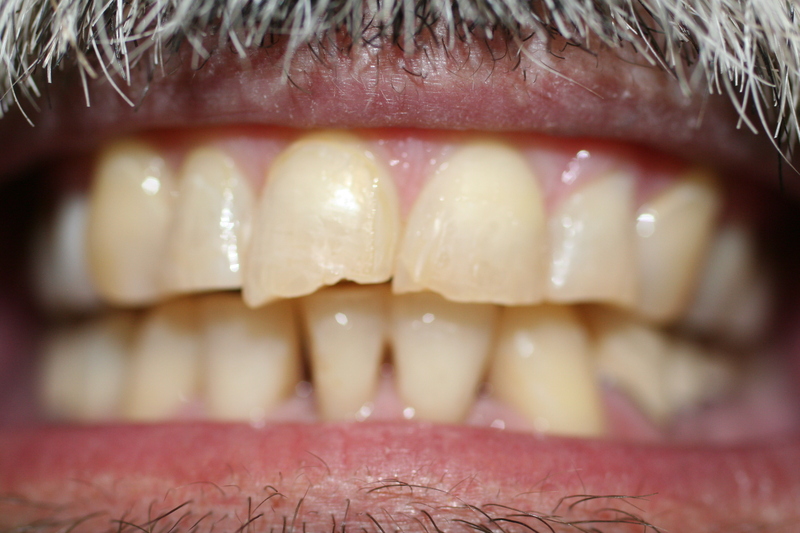 This can result in more problems like gum disease, possible tooth loss, and tooth decay. 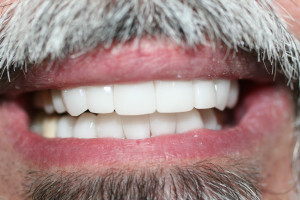 Additionally, the enamel of your teeth can abnormally wear out because of an improper bite, and problems and pains with the jaw can also occur because of it. Biting, chewing, and speaking become more effective when the teeth are straight. Straight teeth contribute to your overall appearance, as well as healthy gums and teeth. Teeth also look better, and a smile looks attractive when the teeth are properly aligned, and this is why patients opt for professional orthodontic treatment. Additionally, along with the comfortable and quick treatment time, other benefits are also offered by six-month braces. Both clear braces and metal braces can be used when applying six-month braces. An “invisible” method can also be used for patients who want a more image-conscious treatment in which braces are placed behind the teeth. 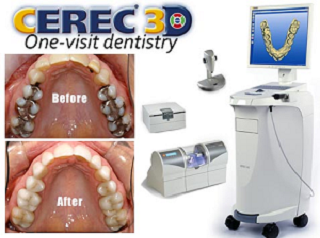 This way, the teeth are straightened and a professional image can be maintained by patients. If you are wondering if you should opt for six-month orthodontics, then you should consider consulting Dr. Mojaver, who happens specialize in this orthodontic procedure. Most likely, Dr. Mojaver will inform you that you qualify for this type of treatments and you will surely be impressed with the results.